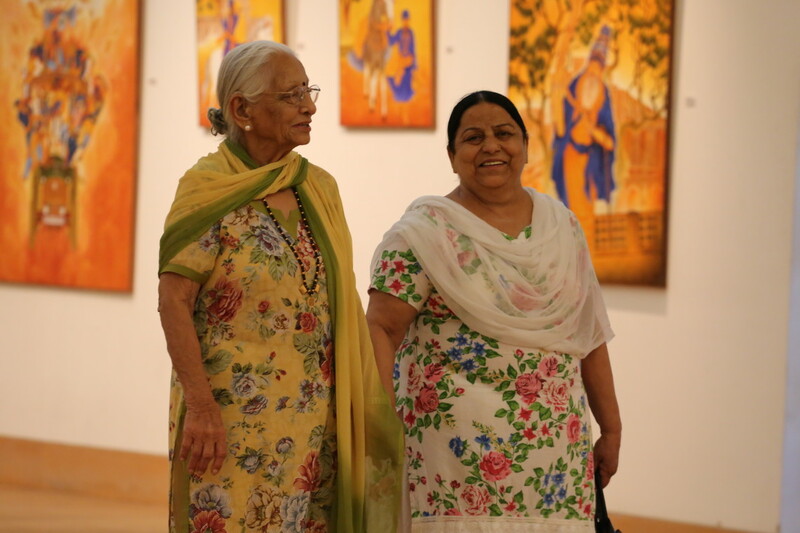 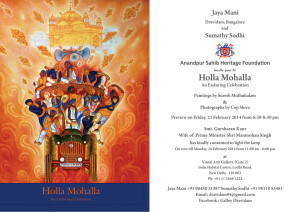 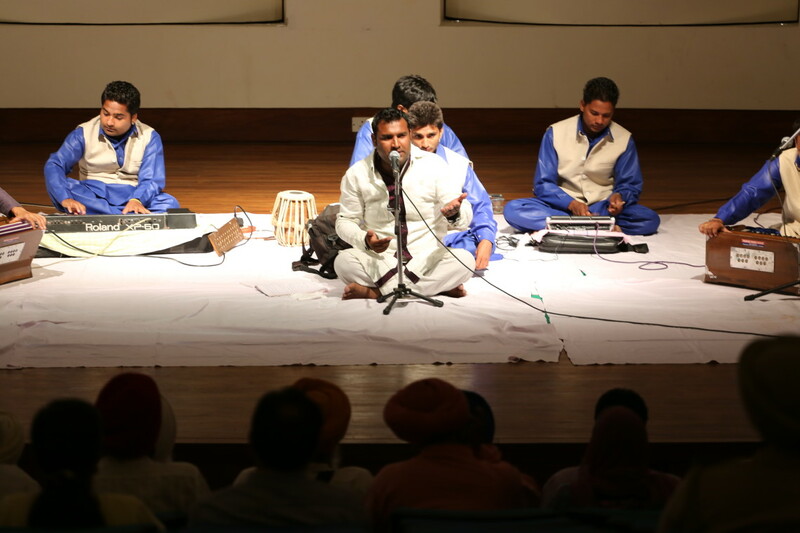 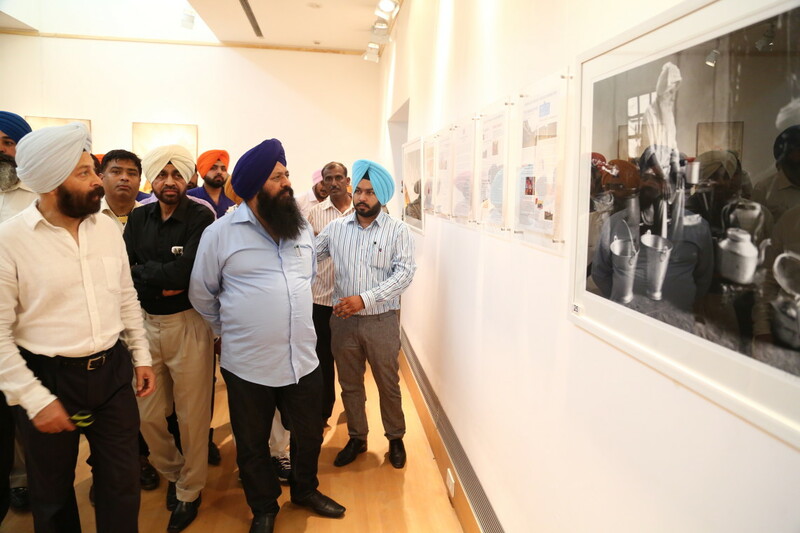 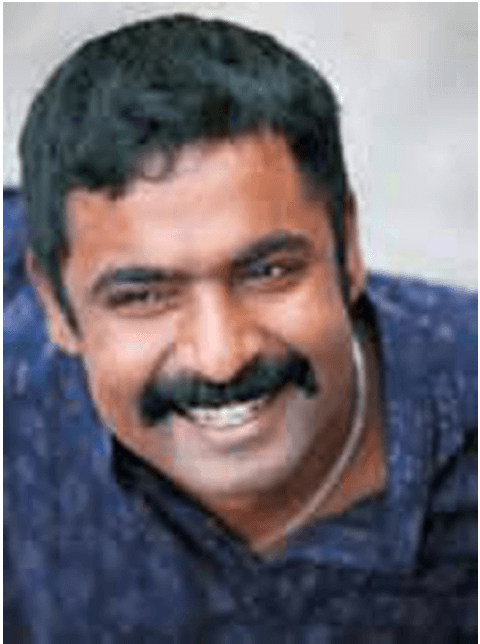 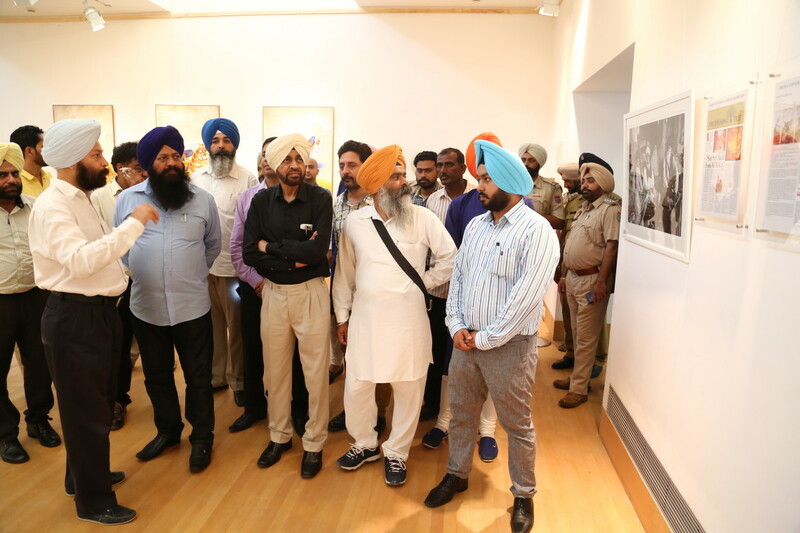 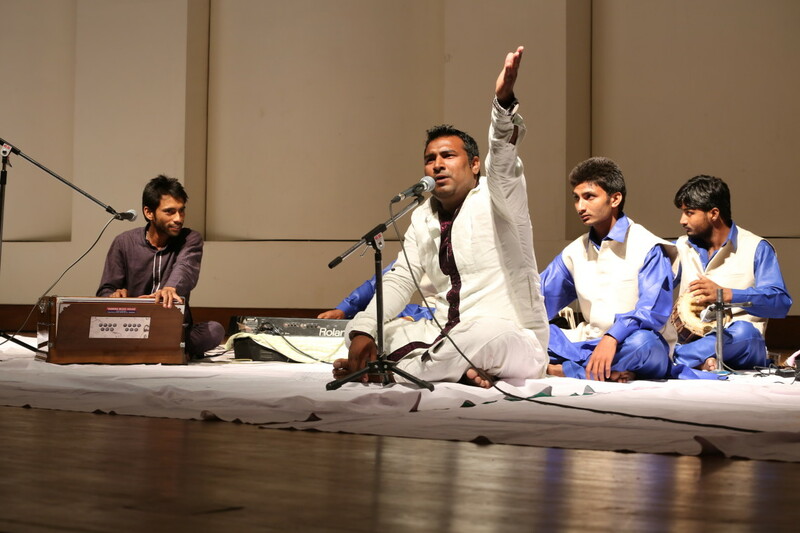 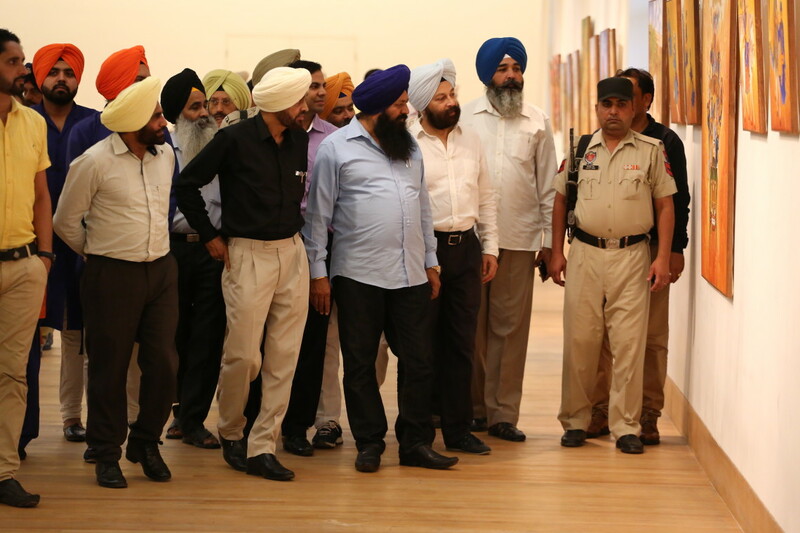 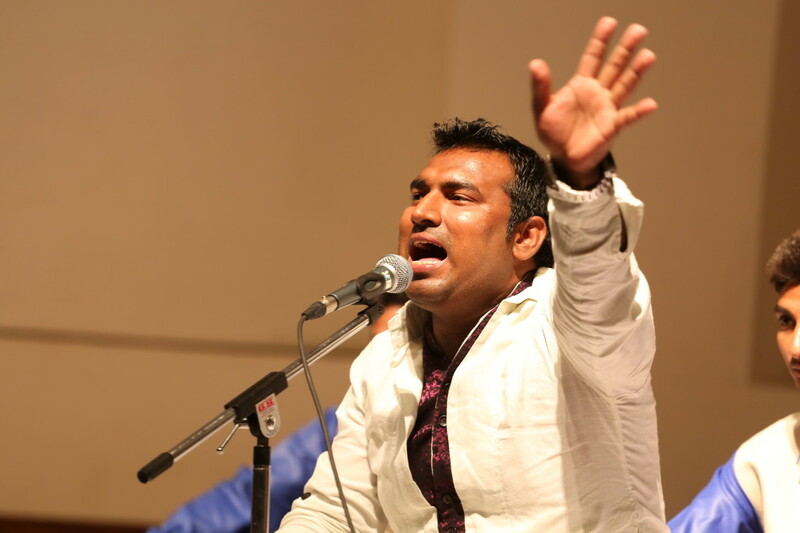 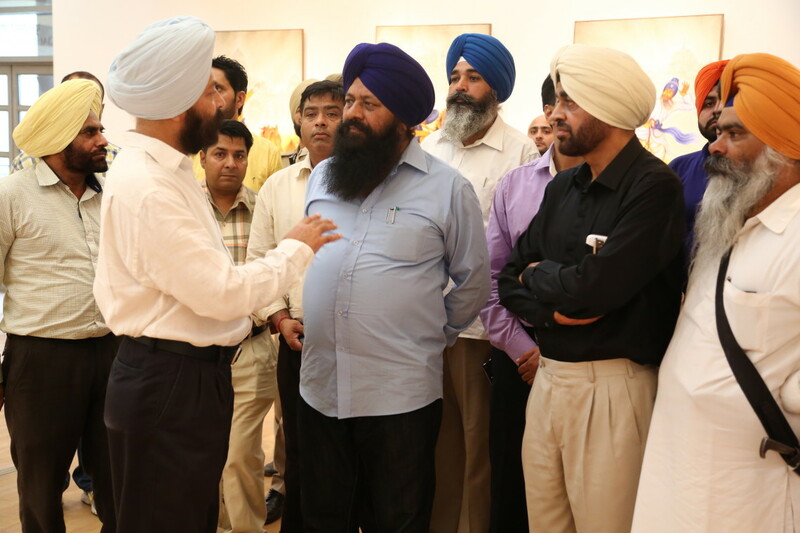 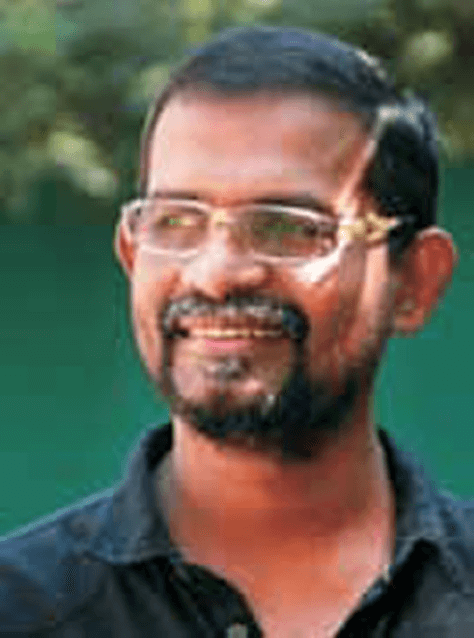 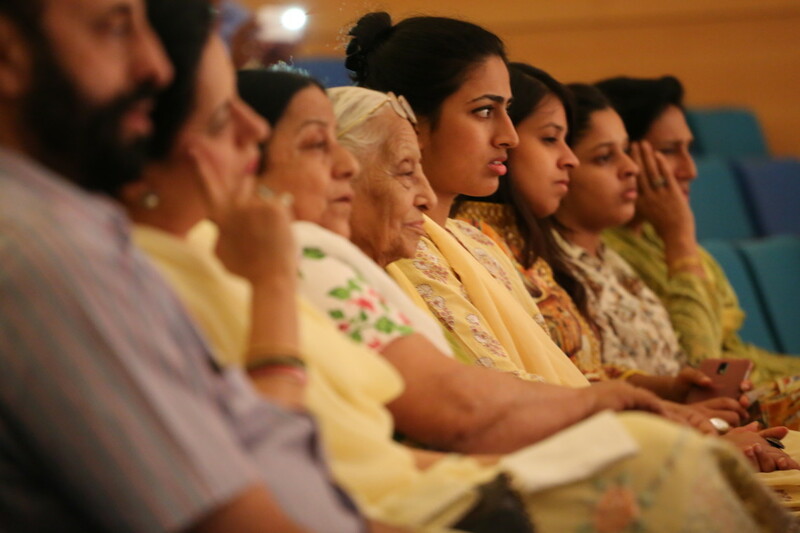 In order to further showcase the works of the two South Indian artists, Suresh Muthukulam and Photographer Cop Shiva, the Anandpur Sahib Heritage Foundation in association with Virasat e Khalsa organised the exhibition titled ‘Holla Mohalla – An Enduring Celebration -2’. 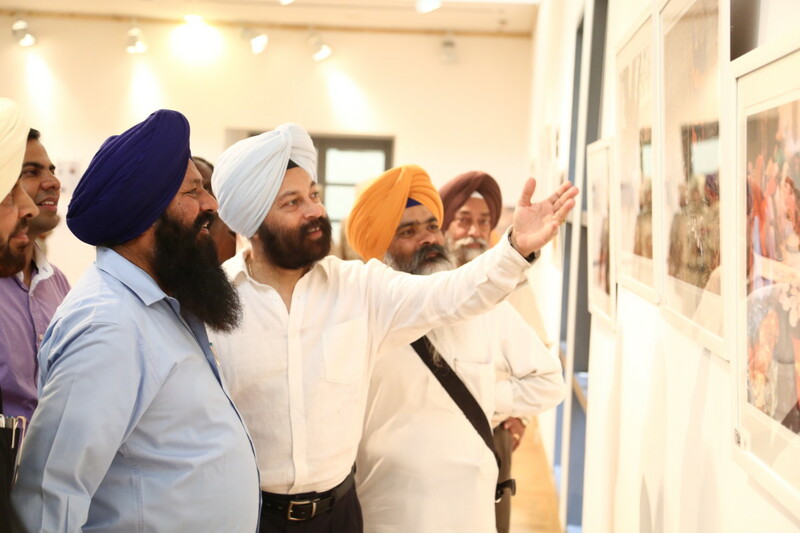 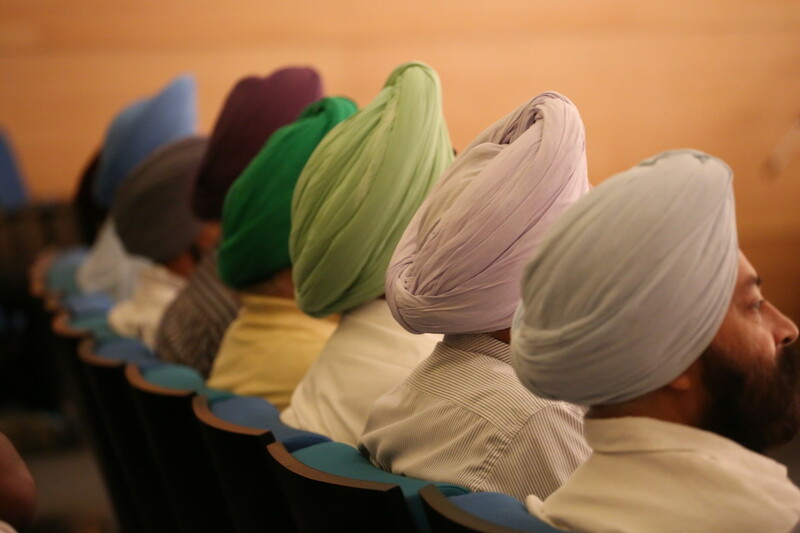 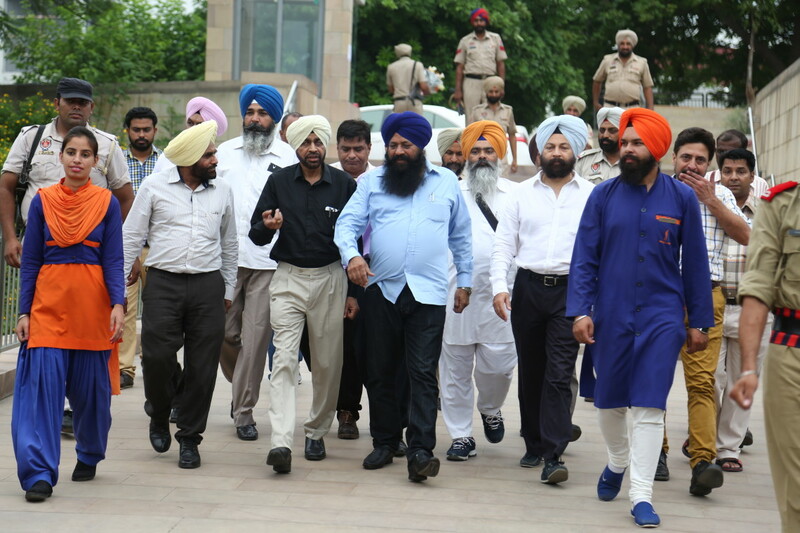 It was the first ever exhibition to be held at the exhibition hall of the Virasat – e – Khalsa from 03-20 July 2014 at Anandpur Sahib, Punjab. 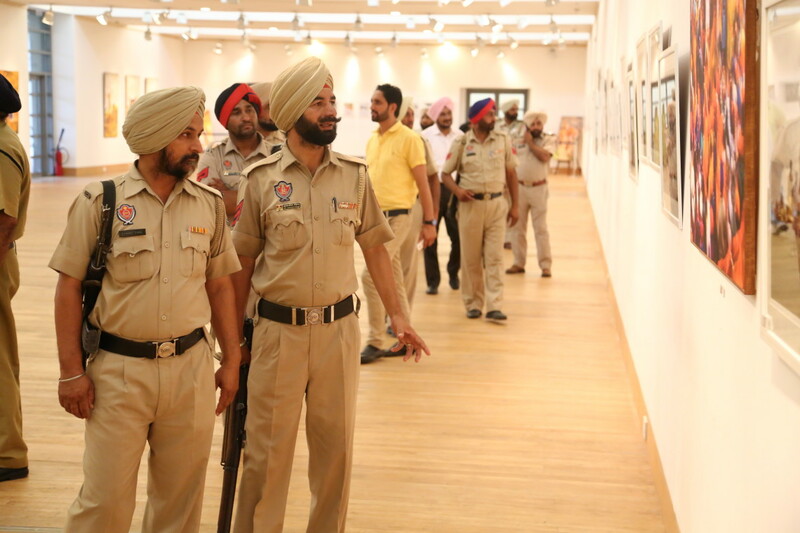 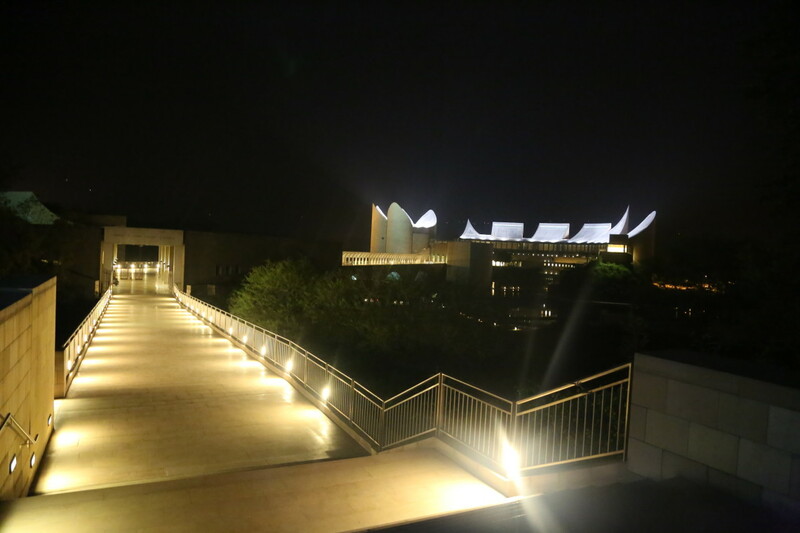 During this period over 100,000 visitors visited the exhibition. 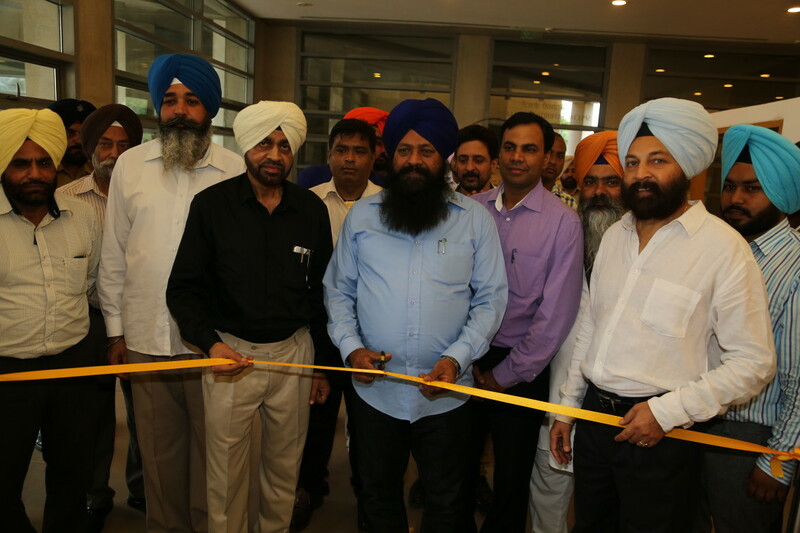 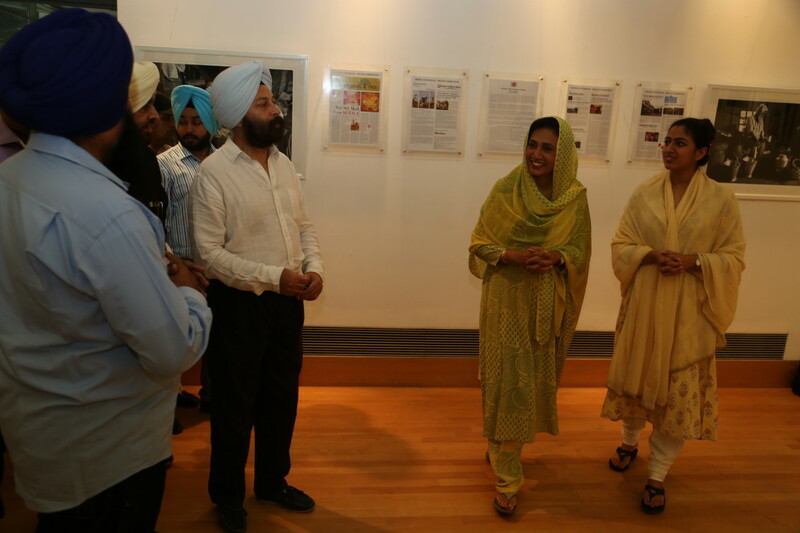 The exhibition was inaugurated at 6.00pm on 3rd July 2014 by Chief Guest Shri Sohan Singh Thandal, Minister of Tourism and Culture. 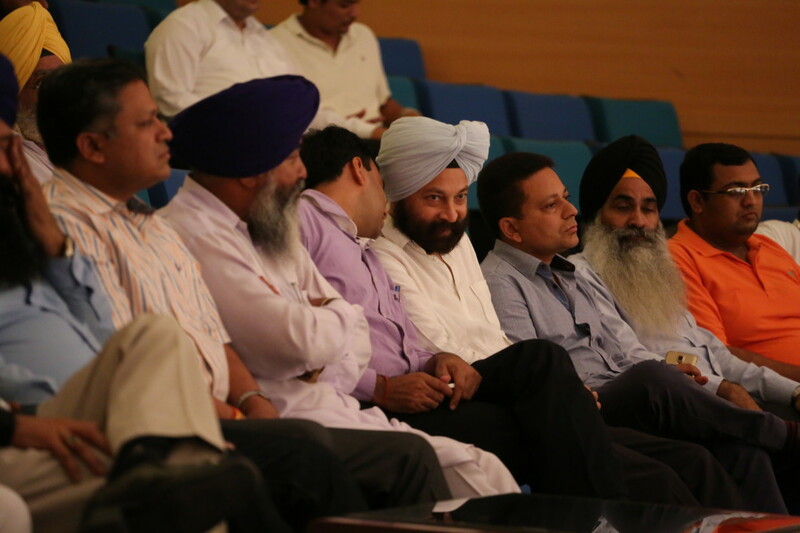 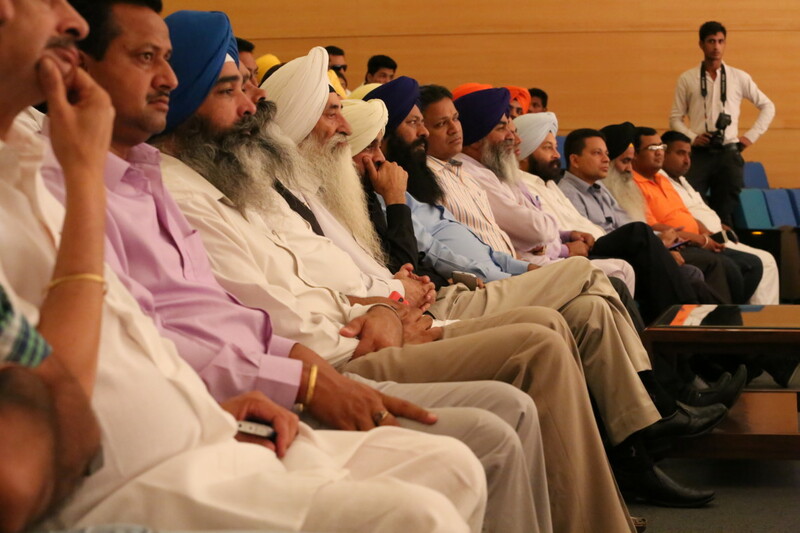 It was also attended by Patron Shri Vivek Mohan Mittal & other leading dignitaries and invited guests from Anandpur Sahib, Chandigarh & Delhi.